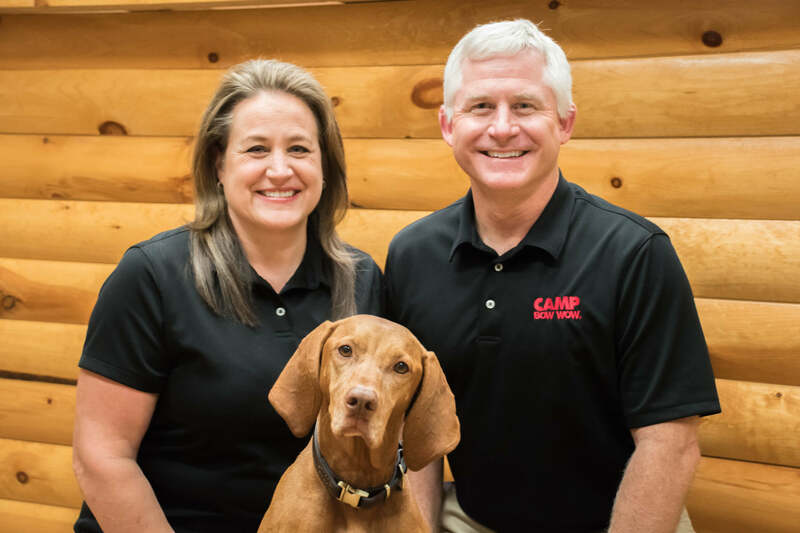 Camp Bow Wow McKinney is the culmination of a dream for owners Marshall and Tracey Eidson to combine their passion for dogs with their experience in business. 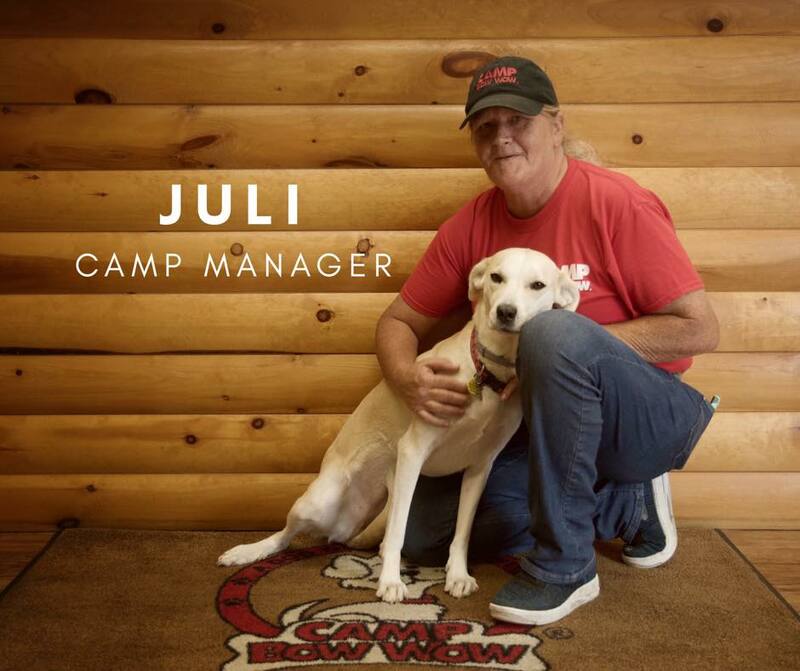 The Camp not only provides premier doggy daycare and overnight boarding services, but it also offers meaningful employment opportunities for their talented dedicated staff. The Eidsons reside in Fairview and have three beautiful daughters, Sierra, Logan and Kennedi, and a Vizsla named Yazzie, in addition to operating Camp Bow Wow McKinney, they also have full-time jobs in other industries. Tracey is a Senior Vice President for Business Development for an energy company based out of Boston, and Marshall is a Senior Engagement Manager for a software firm headquartered in the San Francisco Bay Area. 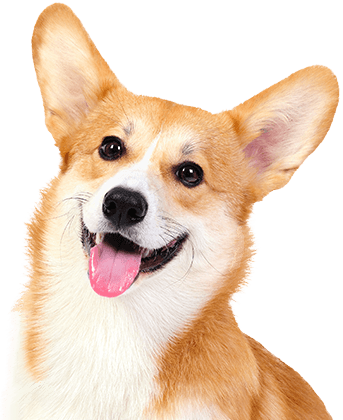 The Eidsons are proud to partner with local vets and rescue groups and regularly reserve cabins to support the efforts of local foster groups.